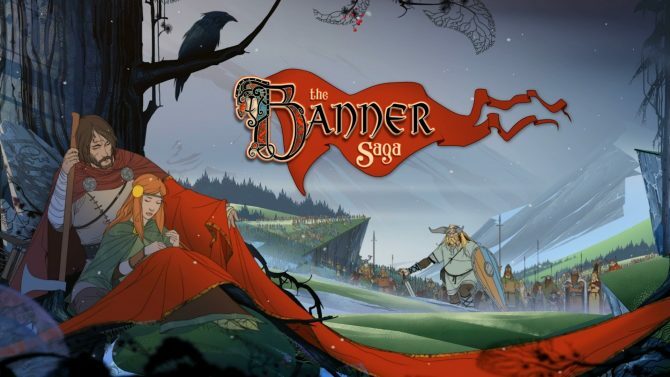 Stoic Games' acclaimed first two entries in The Banner Saga series are out on Switch, and now might just be the perfect time to play the series. 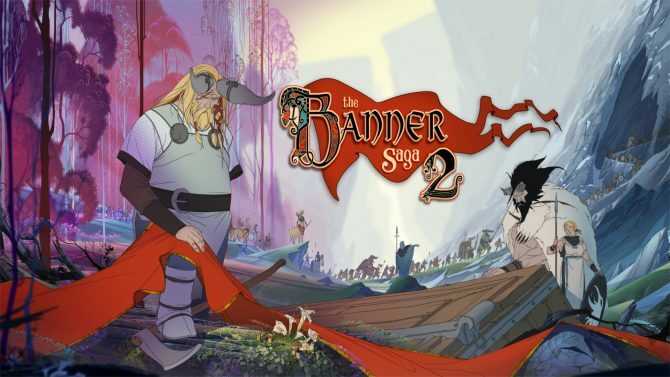 The second chapter in Stoic Games' strategy RPG trilogy, The Banner Saga 2, is heading to Nintendo Switch owners next month before the series' conclusion. 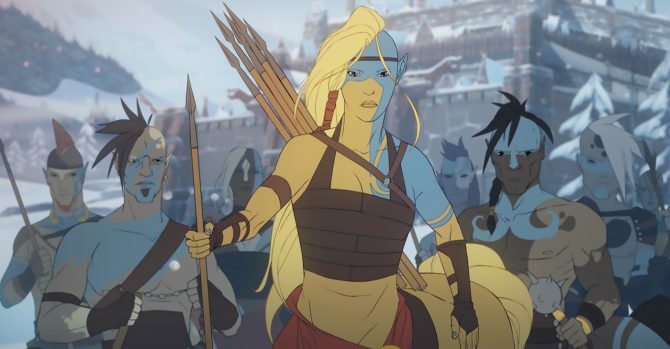 Stoic Games and Versus Evil have announced that The Banner Saga will begin its journey on the Nintendo Switch with a release next week. Due to technical setbacks and development difficulties, publisher Versus Evil has announced the cancellation of The Banner Saga on PS Vita. 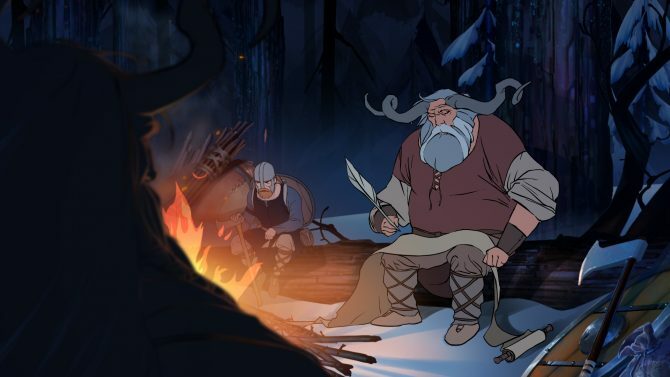 Banner Saga could get a console release, programmer John Watson has said. 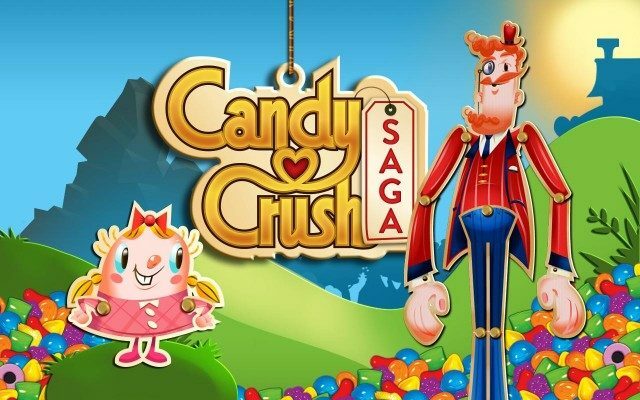 In an interview with Digital Spy, he said that he was hopeful that the game would be on consle before the end of the year.